A simple, quick, natural way of brightening your eyes and enhancing your face without getting extensions or going under the knife? 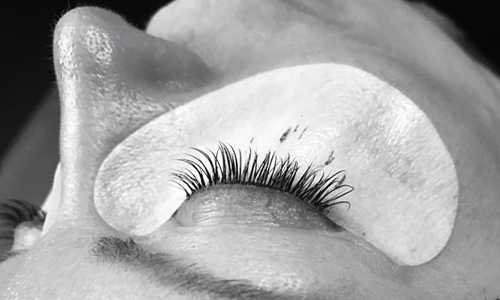 LVL is a revolutionary new lash boosting technique promising length, volume and lift for six to eight weeks – without a perm or eyelash extensions. Eyelash extensions are one of the fastest growing beauty treatments both in the UK and internationally. 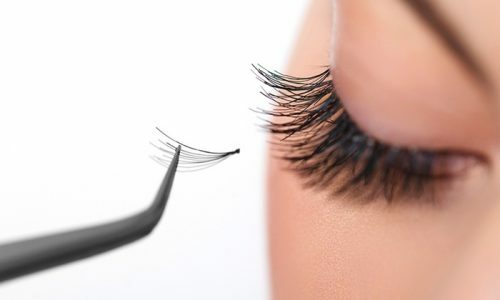 Lash Perfect semi-permanent eyelashes enhance your natural lashes by adhering a synthetic individual eyelash to each natural eyelash using the finest medical grade adhesive that is EU compliant and comes with an allocated ISO number. 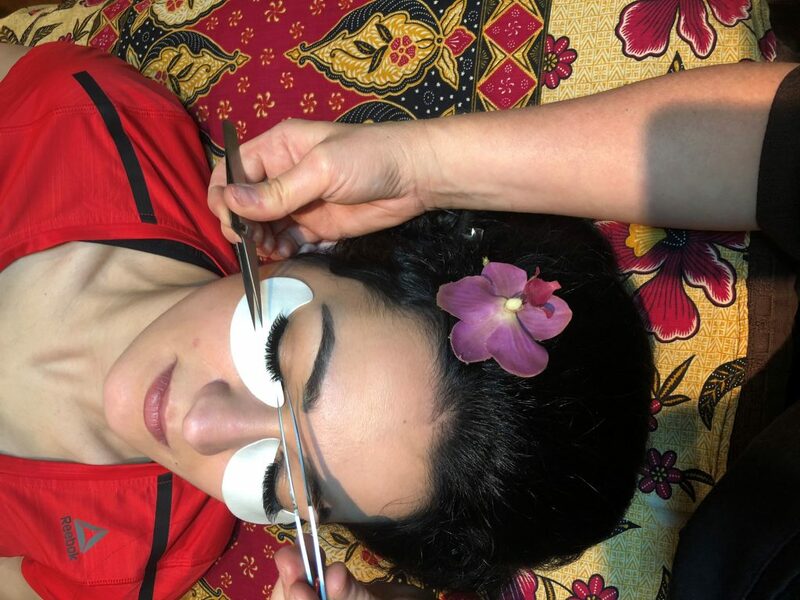 Light, comfortable, natural and available in various curls, lengths and thicknesses, Lash Perfect eyelashes are made of the highest quality materials and provide the best choice for your needs.